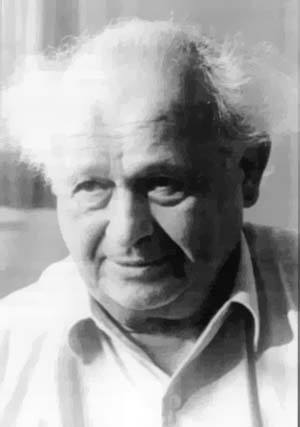 Feldenkrais method (Photo: Dr. Moshe Feldenkrais, the developer) is an educational system designed to improve body movement and function. Its goal is to re-educate the nervous system and improve motor ability. It’s the third study in the past year. 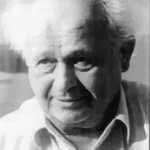 Feldenkrais movement therapy was developed by Dr. Moshe Feldenkrais (photo). It’s designed to isolate separate muscles and muscle groups in order to promote flexibility, release tension, and enhance balance.